For episode 5, I dug deeper into the creative process and story with author and editor Paul Jenkins. 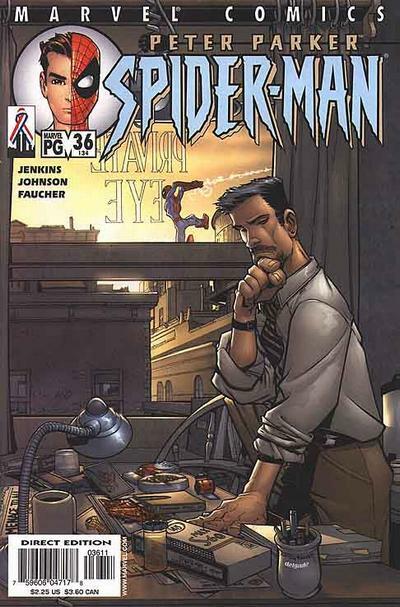 Paul is best known for his work with Marvel comics. But, he has also brought his passion for great narrative to the video game world. In this in-depth interview, we discuss Paul's youth, growing up with gypsies, his time at Teenage Mutant Ninja Turtles, comic books, video games, parenting, the educational system, and his new passion to get students directly involved in film-making in Georgia. Just a sample of Paul Jenkins' work. CLICK HERE FOR A COMPLETE BIBLIOGRAPHY. WOW!